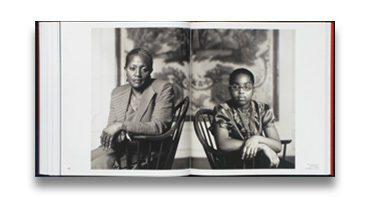 Photographs by Dawoud Bey. Text by Sarah Lewis, Deborah Willis, David Travis, Hilton Als, Jacqueline Terrassa, Rebecca Walker, Maurice Berger, and Leigh Raiford. University of Texas Press, Austin, USA, 2018. In English. 400 pp., 129 color and 136 black-and-white illustrations, 11x12". 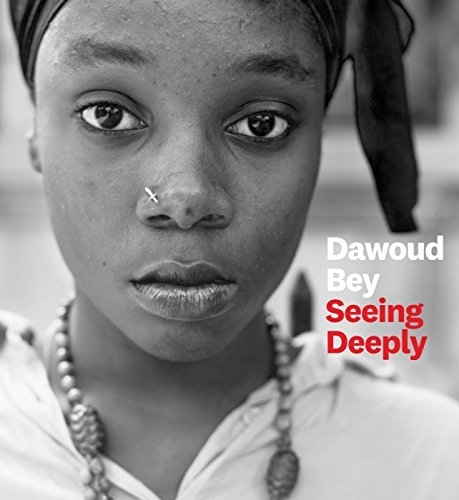 Recipient of a 2017 MacArthur Foundation “genius grant,” Dawoud Bey has created a body of photography that masterfully portrays the contemporary American experience on its own terms and in all of its diversity.